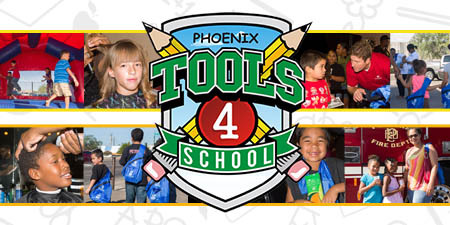 Tools 4 School provides basic school readiness supplies for students whose families cannot afford any or all the necessary items to start off the school year. 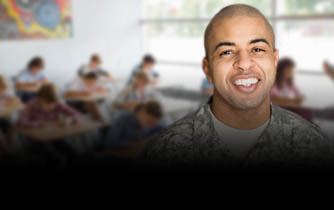 Veterans who served our country are now serving our classrooms. 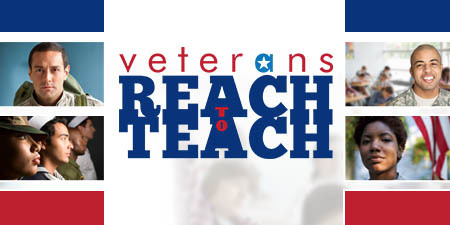 This is a program designed for hiring veterans and family members of those that served our country with a bachelor’s degree to be guest teacher substitutes in the state of Arizona. 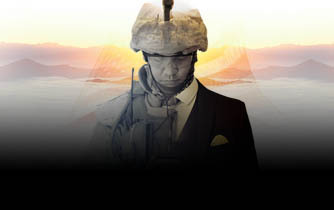 This Vote Protects Our Nation. 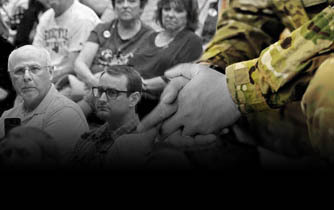 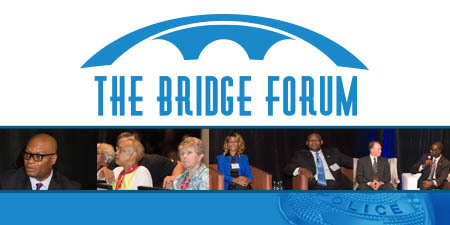 An engagement and Get-out-the-Vote program that mobilizes Veterans for Veterans serving in public office. 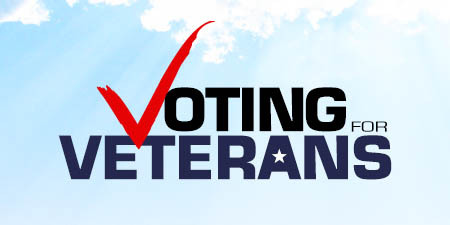 Voting for Veterans promotes issues important to the Veteran community and serves to mobilize those voices.